Skipton Extended Learning for All (SELFA) is a local charity supporting vulnerable, disadvantaged and disabled children and young people in Skipton and Craven. The Charity was founded in 2007 to offer out of school enrichment opportunities. Over the years SELFA has grown and last year helped more than 300 children aged from 4 to 19. The children are referred to them by schools, social workers, head teachers, parent support advisors, health visitors, the police and probation services and other agencies. The reasons for referral can be varied and complex, including mental and physical health issues, family breakdown, deprivation, caring responsibilities and bullying. Their experiences have often resulted in low self-esteem and self-confidence, social isolation and emotional and behavioural problems. SELFA’s staff and volunteers work closely with parents, carers and other agencies to support each child, with the firm belief that no child should be denied access to the activities and experiences that they know can help, slowly building up confidence and self-esteem, raising aspirations and improving attitudes and behaviour. Over the last year, SELFA ran six targeted after-school clubs including a social skills club for children on the autistic spectrum called AUsome Club and a Girls Rock Club using music to engage and empower teenage girls. They organised over ninety trips and workshop sessions ranging from sport and science to baking and conservation. In addition the Charity ran three weekend residentials including a Forest School Camp for young carers. SELFA also provide a non-profit holiday club running from 8am to 6pm each day of the school holidays. This inclusive club offers respite for parents of disabled children needing one-to-one care, provides subsidised places for low-income working families and free sessions in crisis situations. Staff make every effort to accommodate all children, including undertaking special training to ensure they can support those with particular needs. 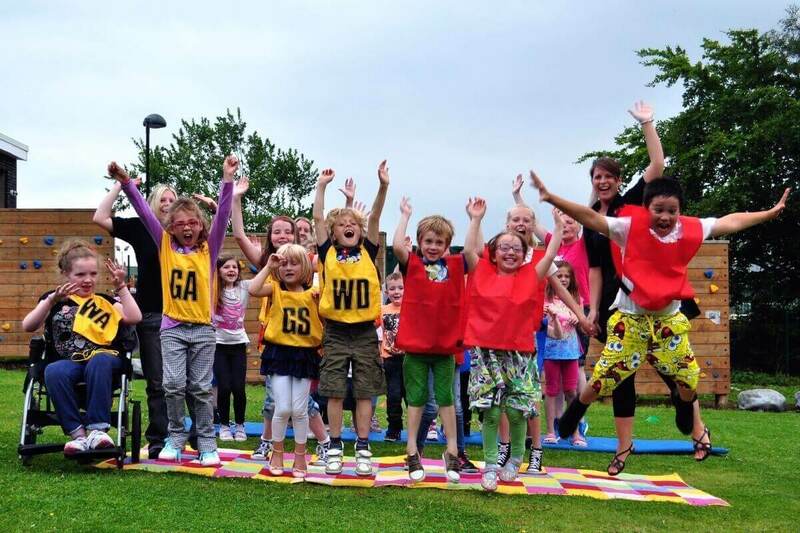 Their activities offer engaging and enjoyable opportunities to try new things, learn new skills, make friends and have fun, opportunities that can be sadly limited elsewhere in these children’s lives. For families caring for children with disabilities, the activities provide welcome respite, giving time to fulfil other commitments, focus on siblings or have some rare time to themselves. As staff get to know the children, they can help build confidence and self-esteem, and support them to develop strategies to manage the challenges they face in everyday life. SELFA has high demand for services, with sessions often oversubscribed. To try to meet this demand they are launching a pilot project called SELFA Social, a user-led programme for socially isolated teenagers. They will also be starting to provide clubs, trips and workshops in North Craven to support those whose rural isolation makes accessing services especially difficult. The BWCF decision to award SELFA a three-year grant of £5,000 p.a. will be invaluable in helping with this planned expansion.